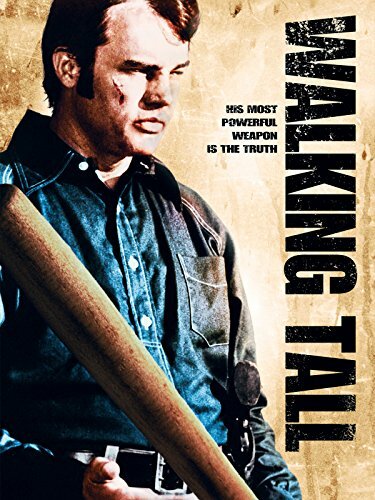 Guns of Hollywood chitchats about all the guns, action and the really big stick in Walking Tall (1973). On this week’s episode Sam and I focus on those police and military shotguns. GOH 215 - The Last Stand (2013) - Sheriff Arnold takes on some bad guys. GOH 216 - Broken Arrow (1996) - John Travolta has a nuke! GOH 217 - G. I. Jane (1997) - Demi Moore finds her inner soldier. Starring Joe Don Baker, Elizabeth Hartman, Gene Evans, Noah Beery Jr.